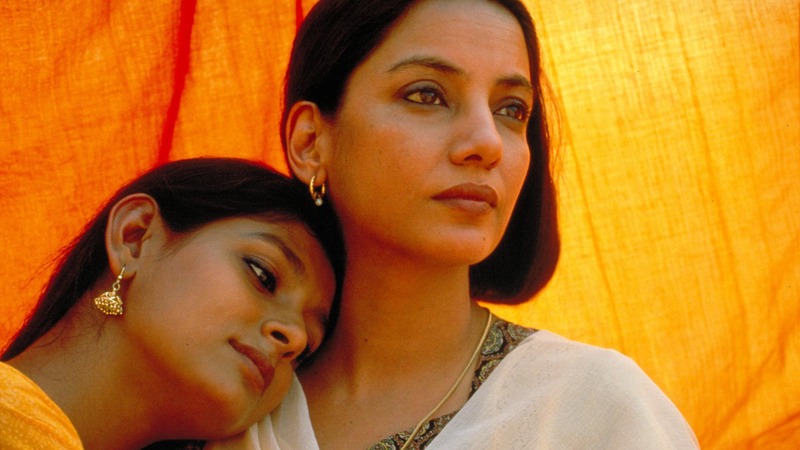 In this talk, Women in Indian Cinema, Sangeeta Datta unlocks Indian cinema and explores Who is the real Indian woman? Accompanied by clips from key films, this discussion looks at how arthouse, regional and independent cinema has found ways to represent real female characters in multiple ways. It also examines crucial issues of sexuality and power, and how rural and urban, national and global reflections offer a more nuanced account of women in India today. This talk is part of the Bagri Foundation’s World Cinema Club which aims to promote a deeper appreciation of cinema at meetings that are engaging and informative. Sangeeta is a well-known writer, director, independent filmmaker and cultural commentator. She is director of Baithak – a non-profit arts company and Stormglass Productions, which is also dedicated to making meaningful cinema and theatre, drawing from narratives, which have an international appeal.